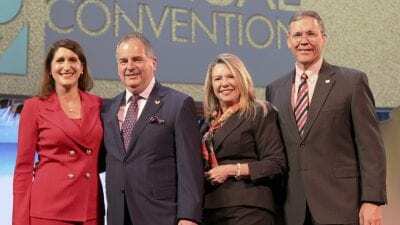 Polk State Lakeland Collegiate High School recently earned reaccreditation from the North Central Association Commission on Accreditation and School Improvement (NCA CASI), an accreditation division of AdvancED. 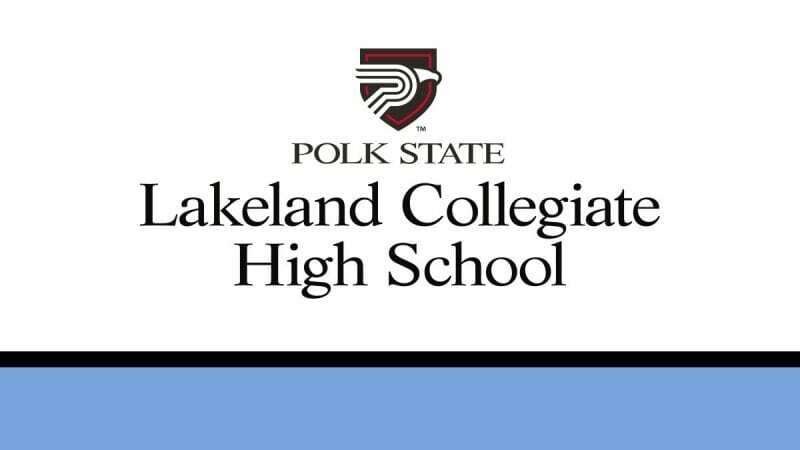 This nationally-recognized accreditation marks Polk State Lakeland Collegiate High School’s continued focus on school improvement and increasing student performance. To earn accreditation, schools must meet NCA CASI’s high standards, undergo evaluation by a team of professionals, and implement a continuous process of school improvement. “This reaccreditation is a promise to our students, parents, community members, and stakeholders that we are focused on raising student achievement, providing a safe and enriching learning environment, and maintaining an efficient and effective academic experience staffed by highly qualified educators,” Principal Rick Jeffries explained. 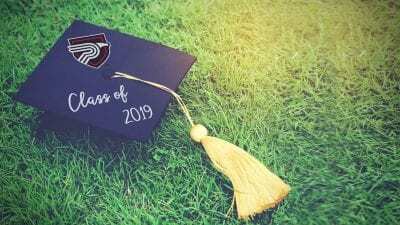 Jeffries extended his sincerest thanks to College and Lakeland Collegiate High School administration, staff, and faculty who assisted in the reaccreditation process. NCA CASI accreditation is recognized across state lines and assures parents and stakeholders that Polk State Lakeland Collegiate High School is meeting nationally accepted standards for quality and successful professional practice. All three of Polk State’s charter high schools, including Polk State Chain of Lakes Collegiate and Polk State Lakeland Gateway to Collegiate, hold NCA CASI accreditation through AdvancED.